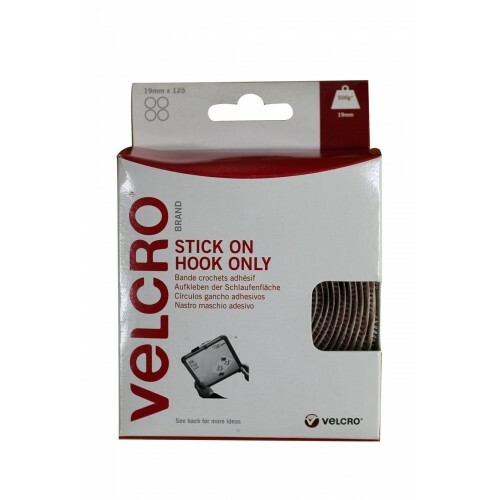 This product features only the 'hook' tape side, allowing mounting onto any woven or textile display. Compatible with Loop Only tape. Mount posters, decoration, etc - onto woven or cloth display boards for exhibitions and presentations. 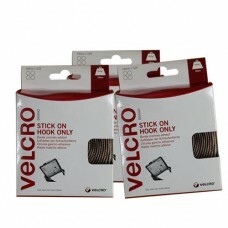 Use with material display boards or Velcro Stick On Loop Only Coins.